I'm guessing I need 2 Speakon cables (female to female?) 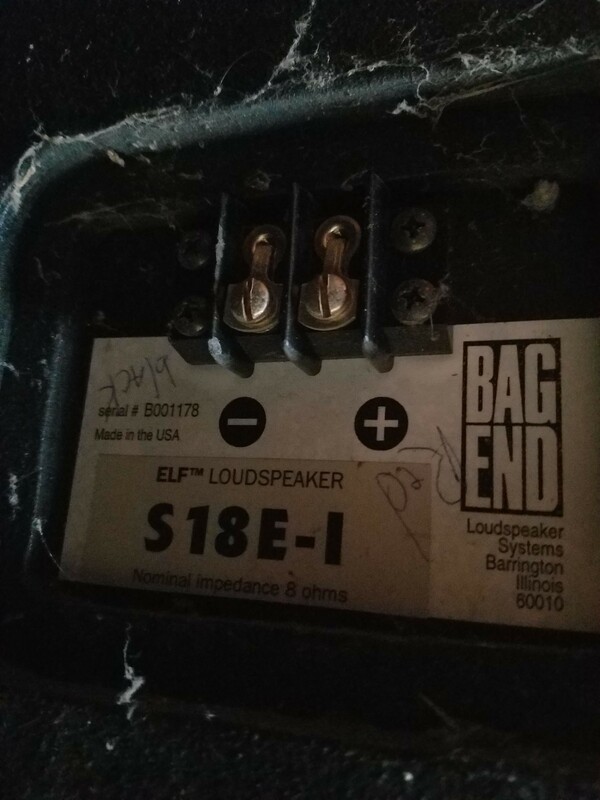 to go from the output channels on the amp to the 2 loudspeakers or would banana connectors be ok? 12gauge or 14 or 16 ok? do I need to worry about resistance for short (~15') distances? if I need Speakon 4 wire or 2 would be ok? Are the settings on the back (FULL x4) ok? 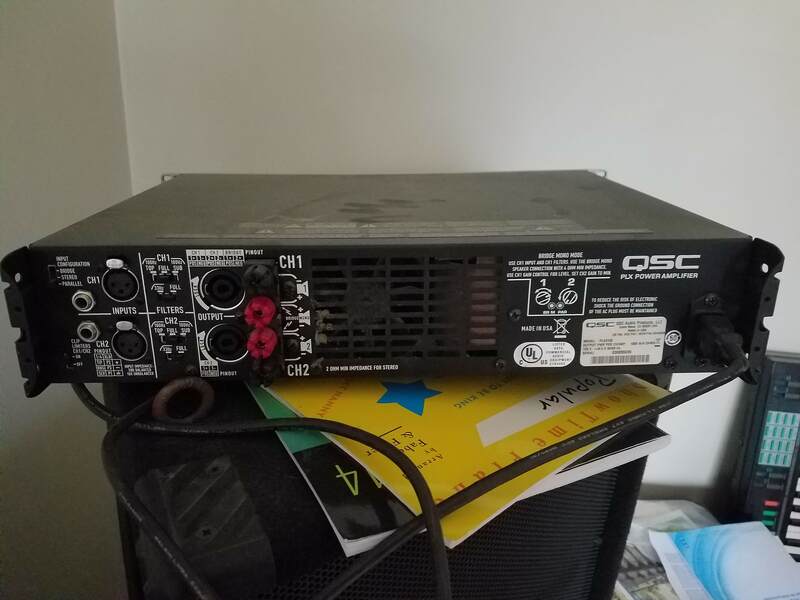 Can I connect the sub somehow or am I out of luck because I can only get either 2 channels from the amp for the loudspeakers or the one bridge mono for the sub? I'm only familiar with the inputs on the far left (typical guitar cable ends), would those be ok or should I try to find some cables that the 3 prong male? Any general help/advice - even to direct me to a good tutorial, etc would be great! Then it is all connected together as such..
Music source -- Mixer in, L&R outputs -- Crossover inputs, hi and low outputs-- Amp inputs, outputs --- speakers and sub. In this case both TOA speakers are connected to the same amp channel that is connected to the crossover high output. The BagEnd sub is connected to the amp channel that is attached to the crossover low output. This will result in mono sound but it will sound a lot better that any other configuration you could use with the given equipment. If you manage to get your hands on another amp to power the sub alone the system can be reconfigured for stereo sound. Perfect, makes sense... I was going to order the mixer you linked to, but doesn't look like it has balanced XLR outputs (Not sure I'm looking at it correctly though!) I did find the manual (page 10), and it seems to imply that they are TRS jack unbalanced... it does have balanced XLR for the 2 input lines. Will this still work good enough? I found another one L502 that seems to imply it has both unbalanced/balanced TRS, which I am assuming is good enough (with an adapter if necessary). However, that one said I would need a "direct box" if wanted to hook up musical equipment (which I might consider). Any other mixers that will work? Thanks! Oh my bad there... a mixer with balanced TRS outputs would also work but those cables may be a little harder to find. This mixer is also a good option. 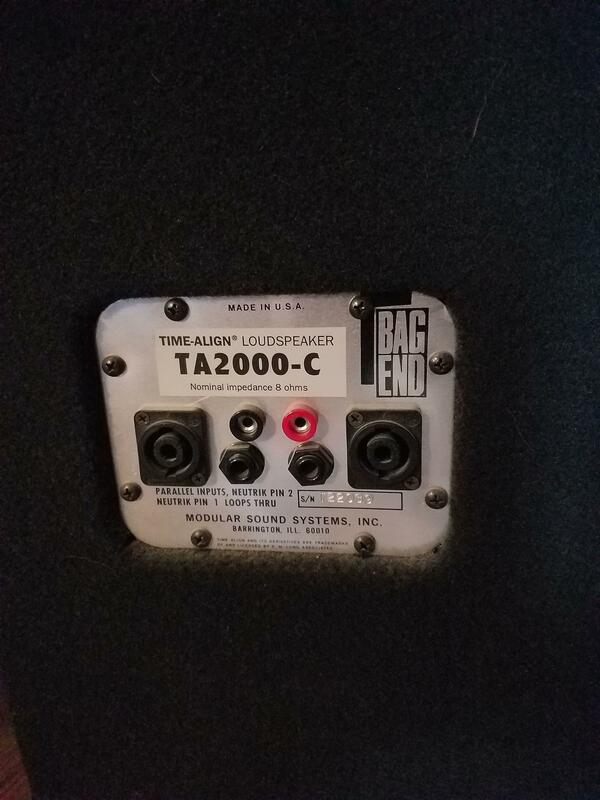 You do not need a DI to connect a music source like a phone or computer to these mixers, a 1/8" TRS to dual RCA or dual 1/4" TS cable is all that is required. Last edited by conanski; 04-15-2019 at 11:21 PM.